Our Online Inventory Management System gives you all the tools needed to effectively manage your inventory. The Inventory Management system is automatically updated in real time after every sale or return. The system can notify you when product inventory is running low. 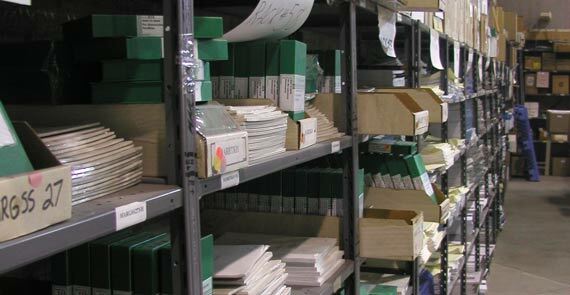 Since we are an extension of your business with your inventory in our warehouse, it is important to be able to see what your current product inventory consists of in real time. In inventory management, in some cases it makes sense to try to forecast what your sales will be, but in other cases it is helpful to understand what has been shipped in the past. We can provide reports of what products have been shipped by specific product, by month, by quarter, or maybe by another metric you need to keep track of to manage your business. Reports can be made for you, or when you log into our fulfillment portal you will be able to access the reports section to gather the information you need. Get reports to help manage long term inventory needs with activity per shipment, per package, or even monthly, quarterly, etc. Inventory is updated in real time as orders are entered, or when returns are received, to help keep an active pulse of your needs. Notifications can be sent when an order ships out, and when your inventory gets low to help decide when you’ll need to reorder.